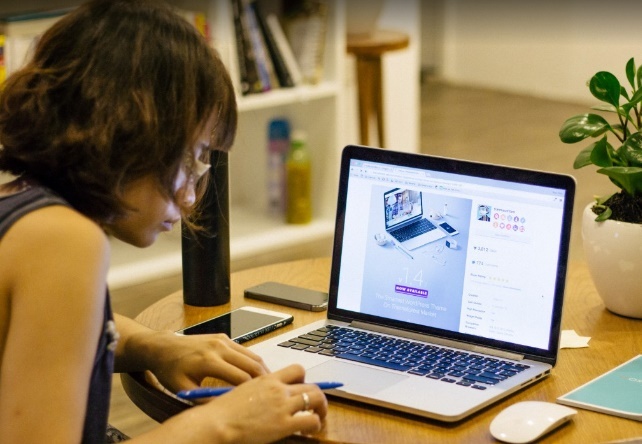 COULD YOU EARN a second income by running a website? Thousands of Australians already are; if you have bookkeeping or creative skills, perhaps it’s suited to you too. Most people now know that the old way of working — long hours in an office at a job they don’t really enjoy — is not living their best life. And simply dreaming of a better one simply won’t cut it, but there is a way. Continue reading Are You Living Your Best Life? Is Xero’s Partner Program Really Affiliate Marketing? What do you gain from partnering exclusively with Xero as a bookkeeper, and is this really affiliate marketing or not? 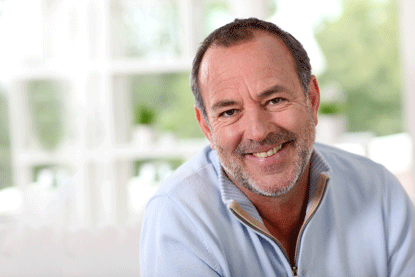 XERO HAS BECOME ONE of the major accounting software players in Australia. Like the other two major cloud accounting programs, Xero offers a partner program (officially, the Xero Partner Program), in which bookkeepers and accountants “partner” with Xero to exclusively offer Xero-based bookkeeping and accounting services to clients. In return, Xero helps the bookkeeper or accountant grow their practice by adding them to the Xero Advisor Directory, which allows businesses to browse and hire bookkeepers in the same local area or with the skills they’re looking for. The other drawcard: Xero Partners earn a commission each time they refer a client to Xero. If you’re a bookkeeper working exclusively with Xero, there’s the potential to earn around 15 to 30 percent of Xero’s subscription fees each time you sign a new client to Xero. Officially, Xero doesn’t give bookkeepers or accountants any kickbacks for referring or signing new clients to their accounting software. Rather, they give a 15 to 30 percent discount to the bookkeeper or accountant, which they can pass on to their client. If the bookkeeper chooses to pocket it, well, that’s none of Xero’s business. Based on EzyLearn’s research, we’ve found that a lot of Xero Partners do pass on the discount to their clients. Why? Because doing so helps them stand out among other bookkeepers or accountants, and brings them more clients — and ultimately, more revenue than if they pocketed the discount for themselves. A lot of Xero Partners do pass on the discount to their clients. Why? Because doing so helps them stand out among other bookkeepers or accountants, and brings them more clients … and revenue. But just as many bookkeepers choose to keep the discount. At the beginning of this post, we mentioned that the other two major cloud accounting programs offer “partner programs.” QuickBooks calls theirs the QuickBooks ProAdvisor Program. It provides bookkeepers and accountants who become “certified” in QuickBooks Online (via an online training course, delivered by QuickBooks), with a discount off their own QuickBooks subscription, a listing on the QuickBooks “Find-a-ProAdvisor” directory, and discounts off software for their clients. 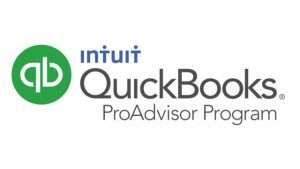 QuickBooks, however, stipulates that, in order for ProAdvisor’s to receive any discounts for signing up new clients, the discount must be shared between client and ProAdvisor. EzyLearn hasn’t been able to determine how much the discounts are, or how QuickBooks distributes discounts. 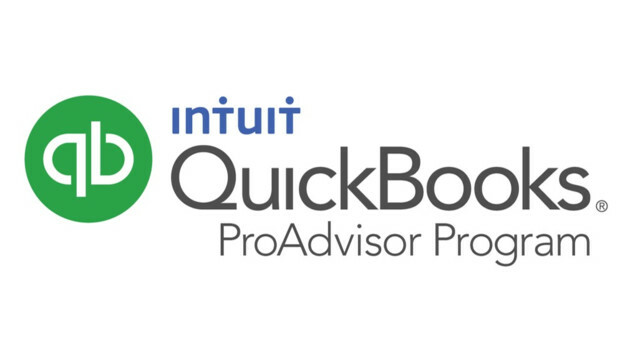 But if you’re familiar with how the QuickBook’s ProAdvisor Program works, let us know! The best and most successful example of affiliate marketing is the Amazon Associates program. If you’re not familiar with the Amazon Associate program, you can read a detailed explanation at the Australian Small Business Centre website. Neither Xero’s nor QuickBooks’ partner programs share any of the same characteristics of the Amazon Associates program, with the exception that all three involve an individual partnering with a company. With the Xero Partner Program, bookkeepers create a Xero account and manage the subscription of their clients’ behalf. 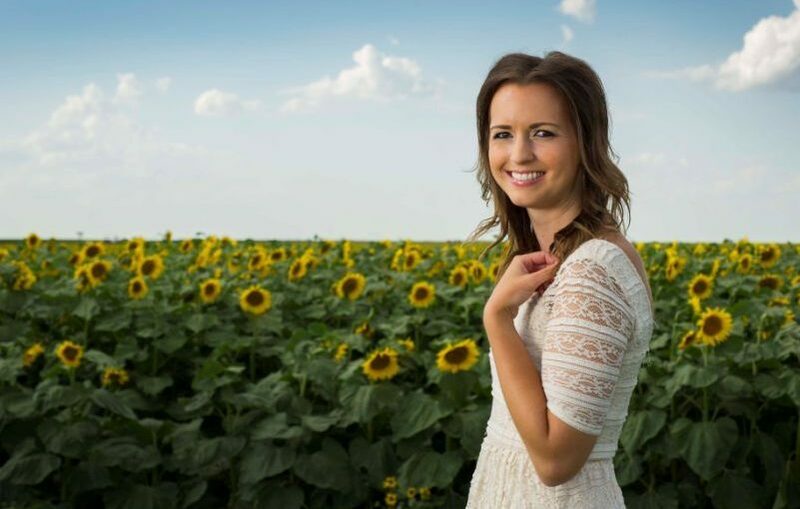 The bookkeeper bills their client each month, along with the rest of their services, for the client’s Xero subscription — either with or without the discount applied. If the client decides to change bookkeepers or accountants, their bookkeeper is required to change the subscription details into the client’s name or the name of their new bookkeeper or accountant. In the past, this has caused some issues, where business relationships have broken down, but for the most part, it apparently runs quite smoothly. EzyLearn isn’t familiar with how QuickBooks ProAdvisors manage the signup of new QuickBooks clients. But if you do, we want to hear from you! Drop us an email, or let us know in the comments. At EzyLearn we offer online training courses to help you up-skill and find employment. Choose from our range of cloud-based online accounting software courses, to business start up and management courses, to marketing and sales courses, or update and further your skills in a range of Microsoft Office programs, (including Excel, PowerPoint, Word) or social media and WordPress web design). You can build your own business by promoting ours’ through becoming an affiliate partner with EzyLearn. Do you want to start your own business? Perhaps a home-based business? At EzyLearn, we’re passionate about helping people follow their dreams and start their own businesses. At the moment, we’ve got a host of opportunities available to people who would like to partner with EzyLearn and start their own home-based business with a focus on Bookkeeping. We’ve already helped a number of our students go on to start their own home-based bookkeeping businesses, virtual assistant businesses and even MYOB training businesses using our EzyLearn training vouchers. And we’re also helping our students start their own digital marketing business by becoming an EzyLearn affiliate marketer and joining National Bookkeeping. Not only can you earn a commission by selling our online MYOB training courses, but you can earn a good hourly rate by helping them through the training material or using MYOB in their own business. Affiliate marketing is a great way to earn a commission by recommending a product or service to people within your social networks. Amazon was an early adopter of affiliate marketing programs, which was later championed by Google and its Google Adsense platform. As an affiliate of EzyLearn, you earn a commission for promoting our training courses through your website and social networking platforms. Ideally, an EzyLearn affiliate will have already completed one of our training courses, such as the MYOB training course, which you can then honestly recommend to your contacts. We’ll give you a unique URL so you can track when someone clicks on a link to a training course you’ve promoted and track your commissions. 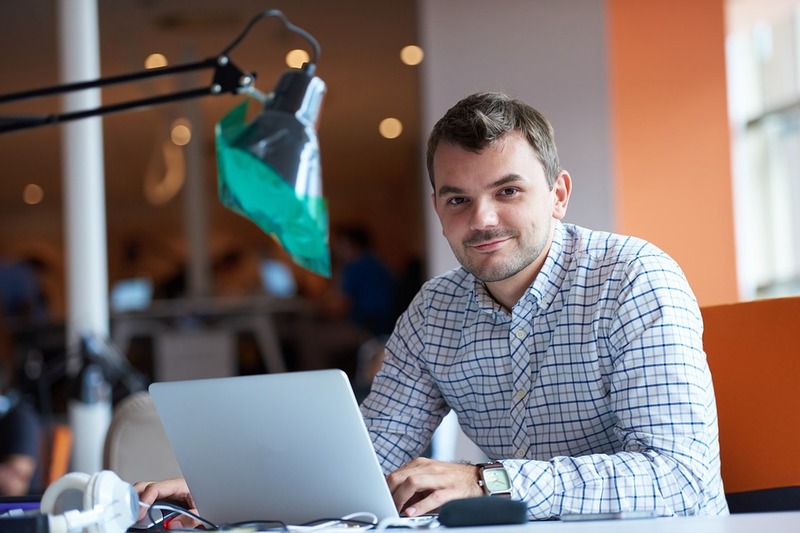 If you’re looking for a way to branch out and start your own business, bookkeeping is a great start and when you join National Bookkeeping you can choose to also become an EzyLearn affiliate and start earning commissions by promoting our MYOB courses. To learn more about National Bookkeeping and starting a home based business providing bookkeeping services, training and support visit our MYOB Training course affiliate. We prefer our affiliate partners to have done our online MYOB course so they can truthfully recommend it to their friends. At EzyLearn, we’re passionate about helping people follow their dreams and start their own businesses. We currently have a number of opportunities available to people who would like to partner with EzyLearn and start their own home-based business. We’ve already helped a number of our former students go on to start their own home-based bookkeeping businesses, virtual assistant businesses and even MYOB training businesses using our EzyLearn training vouchers. 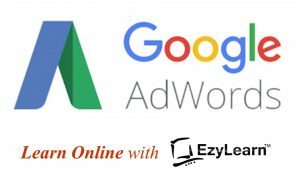 And we’re also helping our students start their own digital marketing business by becoming an EzyLearn affiliate marketer. As an affiliate of EzyLearn, you earn a commission for promoting our training courses through your website and social networking platforms. Ideally, an EzyLearn affiliate will have already completed one of our training courses, such as the MYOB training course, which you can then honestly recommend to your contacts. If you’re looking for a way to branch out and start your own business, becoming an EzyLearn affiliate marketer could be your first step forward. To learn more about our affiliate marketing program, register your interest as an EzyLearn Agent on the business opportunities portion of our website. Get paid for promoting our proven course to your friends by becoming an affiliate partner. We are looking for anyone who has completed our MYOB training course to become an affiliate marketer and earn money by recommending our training courses to people you know. As an affiliate of EzyLearn, you’d earn a commission for promoting our training courses through your website and social networking platforms. Ideally, an EzyLearn affiliate would have already completed our MYOB training course, which has helped you get a job as a bookkeeper or take care of your businesses own bookkeeping, so you can honestly recommend our training courses to your contacts. Becoming an EzyLearn affiliate is a great way to earn money for doing something most people do anyway: recommend useful services to their friends, colleagues and contacts. If you’d like to learn more about our affiliate marketing program, register your interest as an EzyLearn Agent on the business opportunities portion of our website. Affiliate marketing – how easy! I think about the times when I have been to countries like Egypt and Vietnam where there seem to be so many people willing to help travellers who’ve just arrived in the new town. I quickly got to learn that they are doing it for the money. This is why tourism is so important in these countries… It’s how locals can get paid by tourists who need help. I’ve often pondered how this method of income works in developed countries like Australia. I mean you or I can’t go to a local hotel and say, “If I bring you a customer, will you give me 50 bucks?” Why? It would probably get quite messy, it would encourage a cash economy (and we don’t want that, do we?) and it might even cause some arguments. But it’s making sense to me just how easy it is with affiliate marketing. EzyLearn has just created an affiliate program for www.myobcourse.com.au to help increase traffic to our site. I’ve gone through the steps of implementing code on the website, checking that it works with a test sale and everything is tracked beautifully! The great thing about affiliate marketing is that you simply have to tell people about whatever product you like and believe in, this is particularly good if you’ve used the product/service and love it. Everything else is done for you, if no sale is made, you don’t get paid, but if it is, you’ll earn money. Even better than that, you don’t even need a webpage to do it! You can simply setup a Twitter page and paste your unique affiliate link as a tweet! So, the key thing to know about affiliate marketing is that you end up with a unique URL (basically a website address) and if people click on it, they will be taken to our website and clixgalore make a note that this visitor in their system. If a sale is made it is tracked through the PayPal shopping system and ultimately the commission is credited to you. Posted on January 28, 2010 November 29, 2010 Author Steve SlisarCategories Computer Software Training, MYOB Training Courses, Small Business, Updates, Website and Internet MarketingTags affiliate, affiliate marketing, clixgalore, home business, myob course, myob online, MYOB trainingLeave a comment on Affiliate marketing – how easy! Have you heard about “Drop Shipping”? It is used to describe the process of YOU selling a product without having to buy it first, store it or deliver it, and some people are making thousands and thousand of dollars doing it. So if you’ve always wanted to operate your own business, drop shipping is a fantastic way to operate a home based business selling products over the Internet without the hassle of buying, store and then having to deliver products. The best part is that the Internet allows anyone to operate a business in any country, set up a Google Adwords account and start promoting your new business… How easy is that? When your website starts to get some great traffic, you can then act as an affiliate for many other companies and earn an income from links at your website… It’s called Affiliate Marketing and I’ll write a bit more about that in a future article.